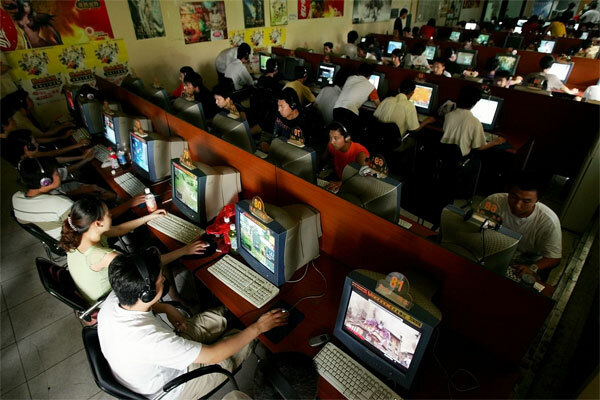 China now has 420 million Internet users according to official figures released by the Chinese government today. This is nearly a third of China’s population (31.8% penetration) and is up by 36 million since the end of 2009, making China the first country in the world to have over 400 million Internet users. The China Internet Network Information Centre (CNNIC) released the figures that included other staggering numbers: 277 million mobile users in China access the Internet over their phones and 142 million shop online. The numbers reflect up until the end of June. Even with such staggering numbers, however, China still has a relatively low penetration rate: consider that Finland, which on July 1 made broadband access a legal right (not Internet access, mind you, broadband), which before that had roughly 96% penetration – i.e. 96% of the population (of a relatively small country, granted) used the Internet already. The US, a much larger country had a penetration rate of 76.3% at the end of 2009 with over 234 million people online. Read next: The New York Times should Google for "search algorithm".